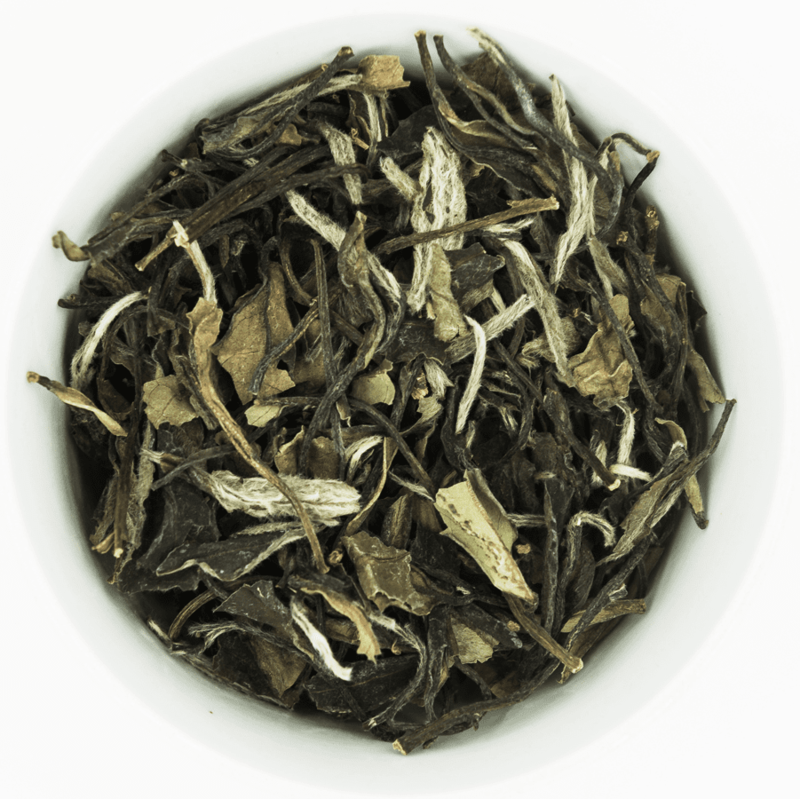 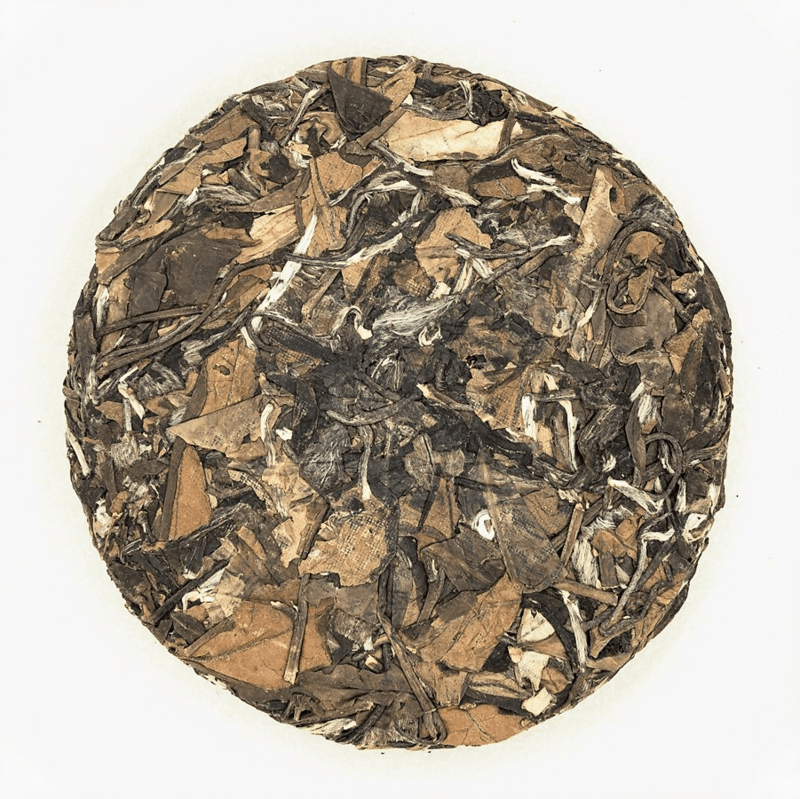 White Tea is grown in the high mountains of Fujian province. 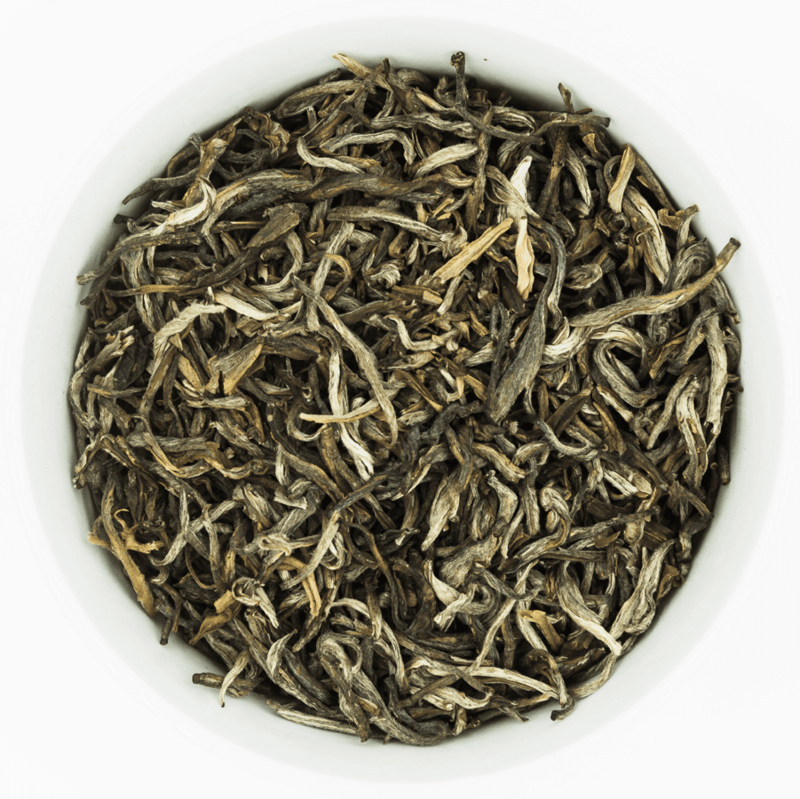 Like Green tea, White teas undergo little processing. 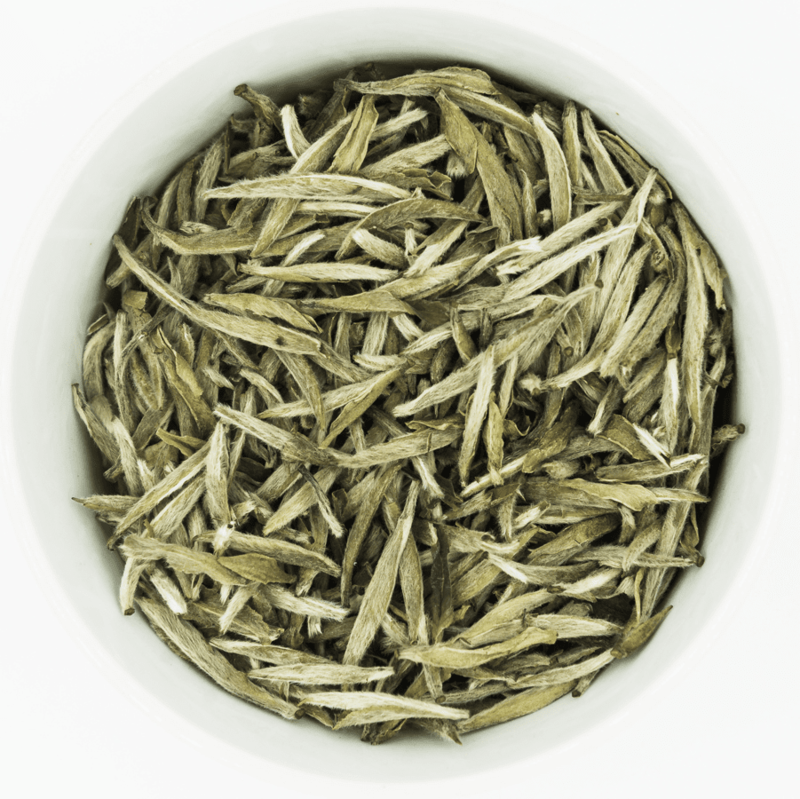 This purity may be what researchers from Oregon State University report may cause White tea to have a greater concentration of polyphenols than Green tea. 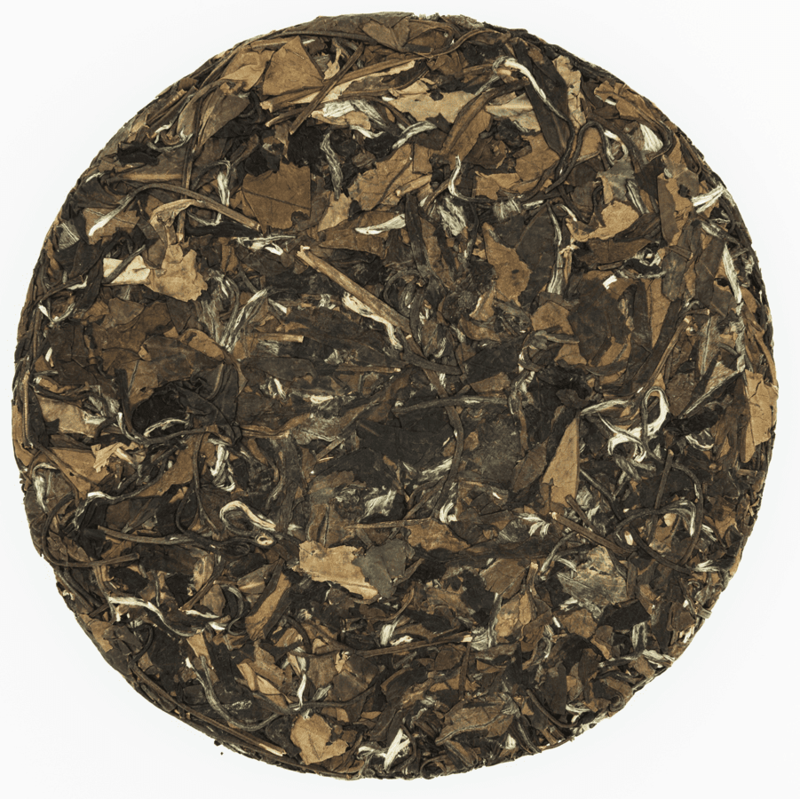 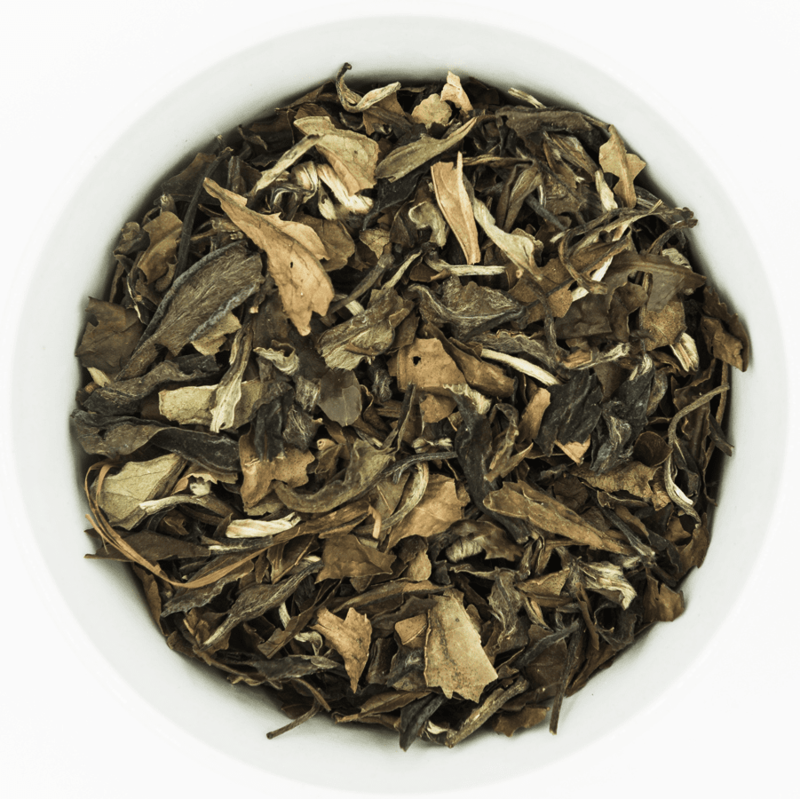 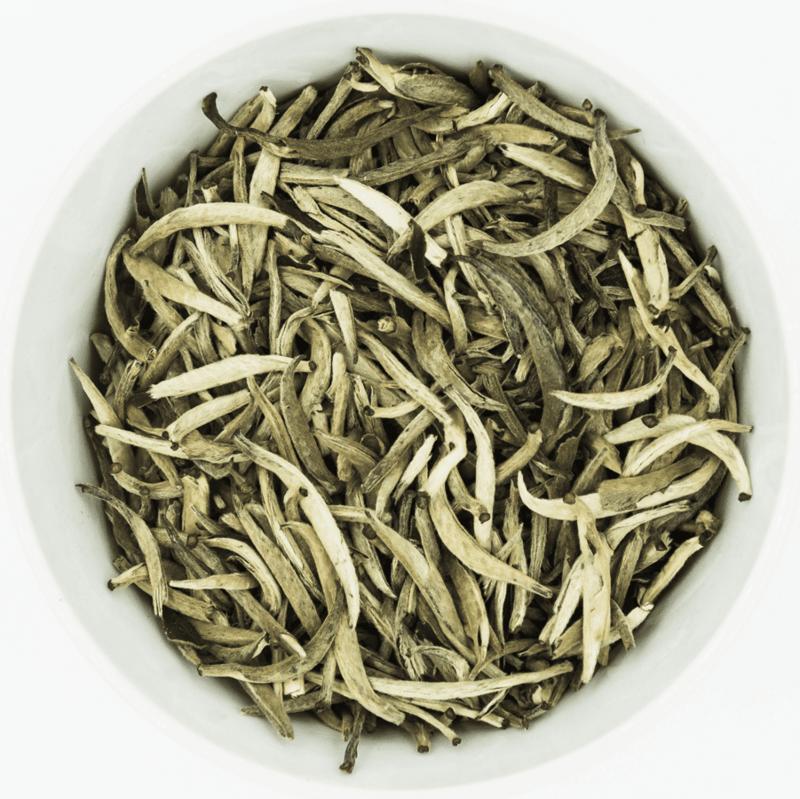 White tea has the sweet aroma of fresh tea leaves and is unique in quality.